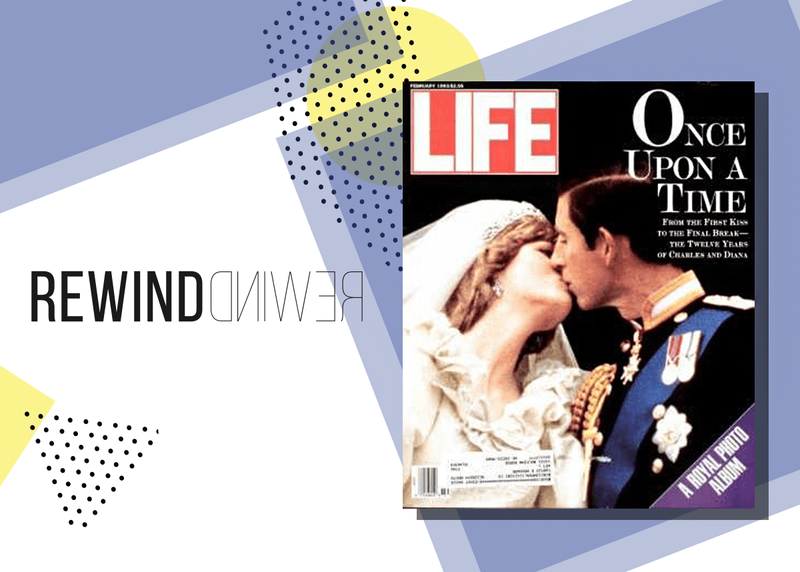 They wed in a flurry of public joy in 1981, but eleven years after their fairytale wedding, Prince Charles and Princess Diana announced that they were to separate. From the outside it appeared the pair were head over heels in love, but following the births of their sons William in 1982 and Harry in 1984, it is thought that couple's incompatibility and age difference of almost 13 years, compounded by Diana’s suspicions of Charles’ relationship with Camilla Parker Bowles (now his second wife), caused the marriage to fracture. The divorce was finalised in August 1996, a year before Diana tragically died in a car crash in Paris.